I have been successfully working in primary schools since 2016, offering a wide range of workshops suitable for EYFS, KS1 and KS2. As I have worked with children my entire adult life, I can guarantee you a fun-packed day, delivered in ways that are appropriate for the children's age (and ability), with excellent communication skills. One of my author visits will leave lasting memories and impact. 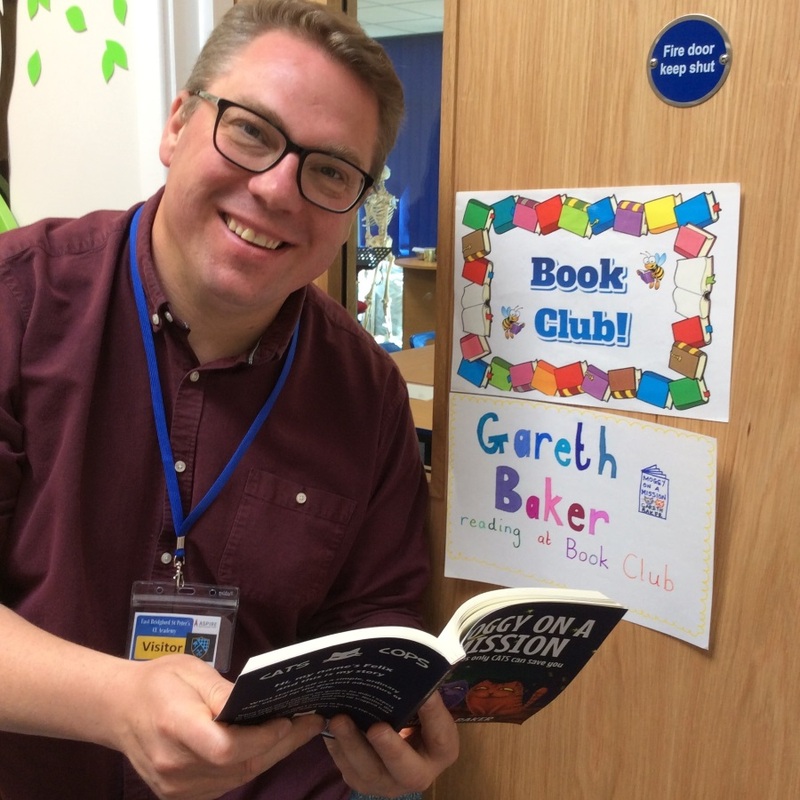 I am a Patron of Reading in six schools across Nottinghamshire and Derbyshire and work with many others. 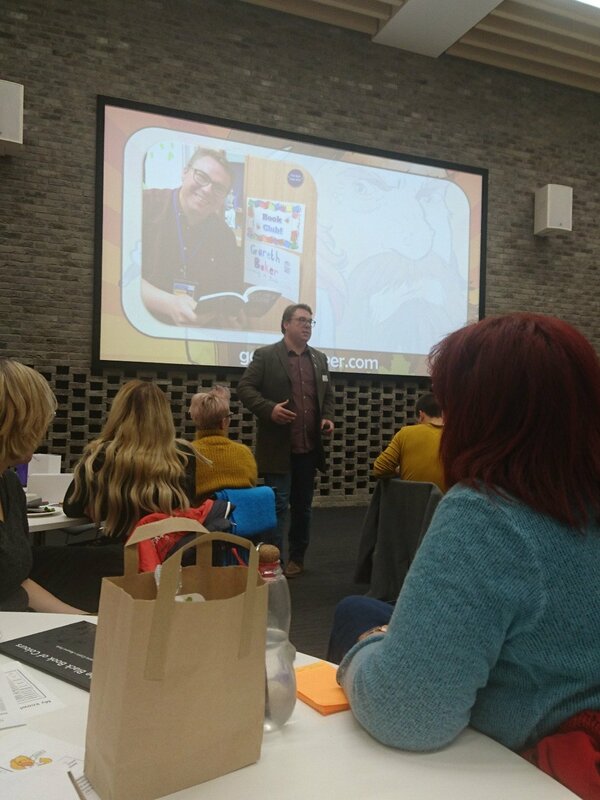 In February 2019 I was the keynote speaker at TeachMeet East Midlands where I discussed the importance of Reading for Pleasure. I regularly appear on Notts TV where I discuss educational issues as well as writing. 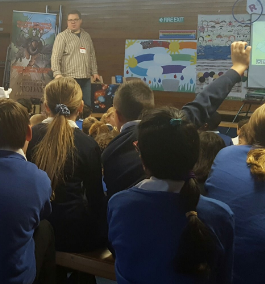 Gareth has written nine novels covering a range of genres suitable from KS1 and KS2. A picture book for EYFS is in the works. In the near future fame and glory can be found in Virtual Reality. Ryan Rhodes doesn't have much going for him when he accidentally enters a VR race in a rig made from outdated equipment by his friend, Sofinah. Luckily Ryan has talent and guts, and Sofinah’s a computer genius. 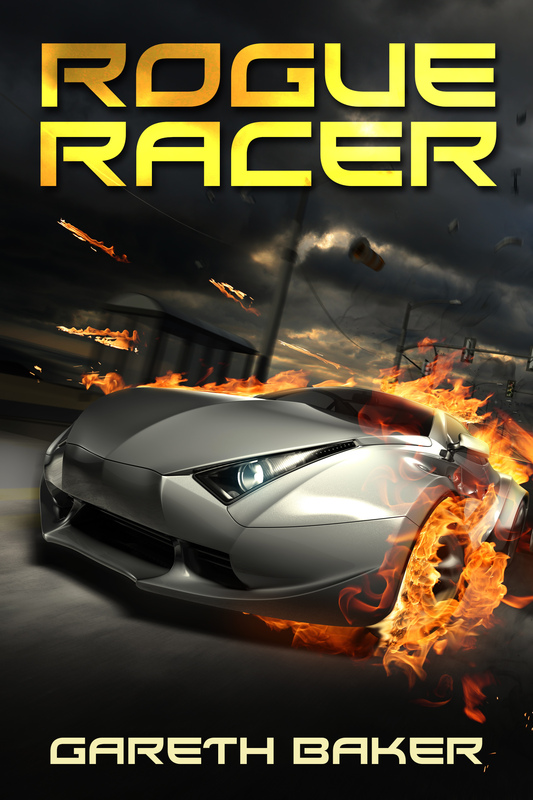 Hooked on the thrill of racing, they continue to compete in secret under the name Rogue Racer. Their mysterious identity and skill soon attracts a huge fan base on the hyperweb, but as the pressure builds and the stakes increase both on and off the racetrack, will Ryan and Sofinah be able to beat the odds and become the VR champion when it matters most? When Alice moves house she has to leave her friends and school behind. To make matters worse, it’s the first day of the summer holidays. When she arrives at her new home things might not be as bad as she first thought. Willie Wallis, her mum and dad's new boss, lives with them in a huge mansion in the country with a chimpanzee and a snake. Soon Alice starts to feel lonely in the big, old house, but when she wishes on a shooting star a new friend is just around the corner. Theo Harpe is on holiday in Cyprus when the island is plunged into darkness by a total eclipse. 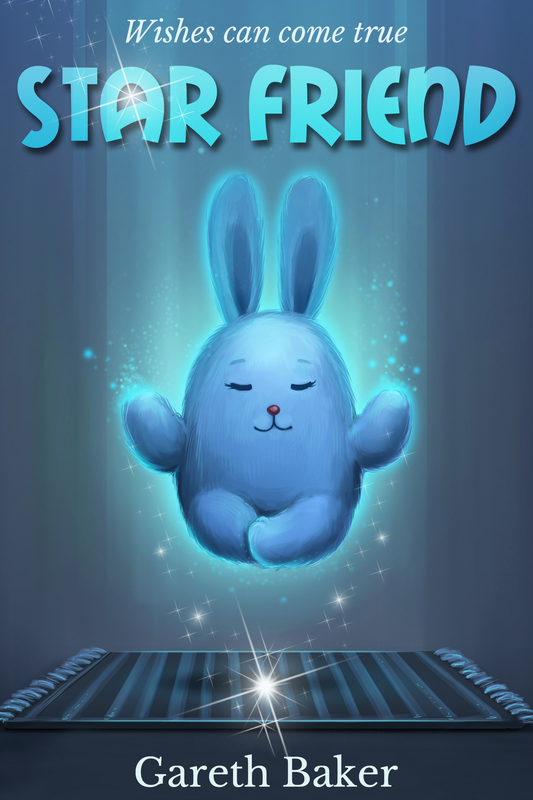 Unknown to him, it also opens an ancient trap, releasing dangerous mythological beasts into the world… And only he can stop them. Later, Theo learns that the ancient Greek myths his grandfather has been telling him are more than just stories and that his family have been serving the Greek gods for centuries. Now he must master a collection of godly artefacts and stop the beasts before the world is thrown into a dark future more terrible than any eclipse. Hi, my name’s Felix and this is my story. What started off as a simple, ordinary day, ended up the greatest adventure of my life. When Felix went out into his garden one day, he didn't expect to see someone stealing his owner’s bike. He didn’t expect to leap into action or end up trapped on the back of a truck and end up half-way across town. 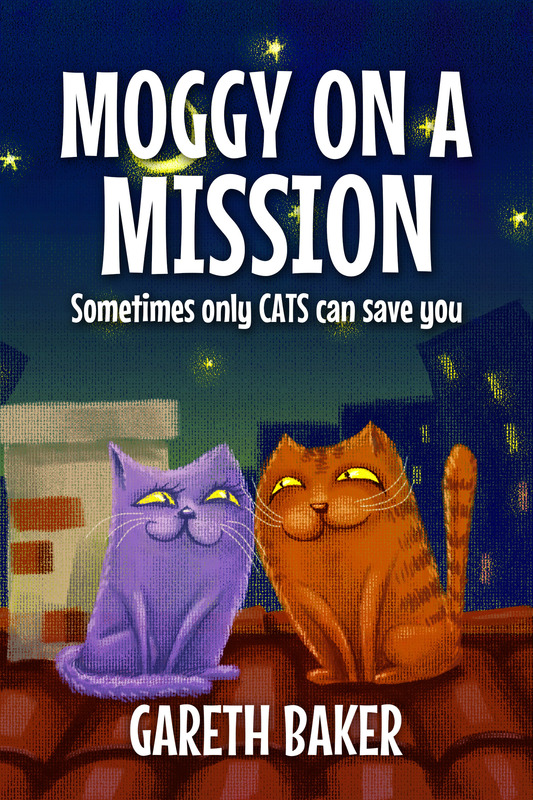 But most importantly he didn’t expect to be on a top-secret mission with a top-secret spy cat. Welcome to the world of Kinmara. A world of heroes and villains. A world of magic. A world of strange creatures. And a world of beasts! Poor orphan, Isomee Hogg-Bottom, lives on a farm with her very unpleasant uncle. One day a mysterious stranger called Brackenbelly arrives at the farm wanting to buy a chostri - the enormous birds they breed - and everything starts to change for Isomee. Brackenbelly and Isomee soon become friends and when they discover that something is trying to get into the chostri barn at night, they decide to team-up and solve the mystery together. Something strange is going on at Hogg-Bottom farm. Uncle Hogg-Bottom is being nice to Isomee - but why? Meanwhile, Brackenbelly has ridden off, leaving Isomee far behind. When Hogg-Bottom shows his true colours, Isomee decides to escape her uncle once and for all - but is she already too late? When Brackenbelly rescues a jakel from being bullied in the forest, he is reminded of Isomee and decides to go back for her. Forced to stop for the night, Brackenbelly sets up camp only to discover that something, or someone, is watching him. Will Isomee be reunited with her best friend? Meet new characters and prepare yourself for surprises! Follow the continuing adventures of Brackenbelly – this is where the adventure truly begins! It's Christmas! Gareth Baker brings you a charming tale of one child's wish for Christmas. A story in which dreams come true and miracles happen. "The Night I Helped Santa" Karl and his family are going to Granny's house for Christmas, but on the way they discover they've accidentally left something very important at home. 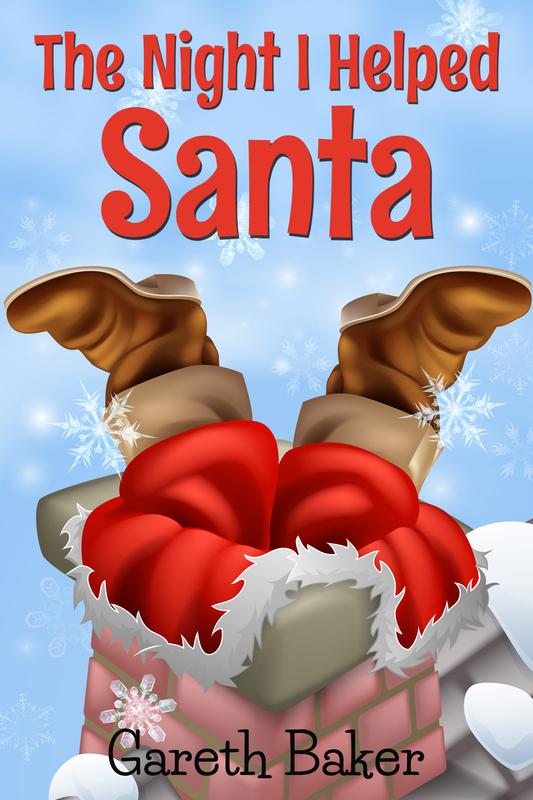 Already worried that Santa won't find them in a different house, Karl's now also worried what will happen when Cassie, his baby sister, notices that Teddy is missing. It's her first Christmas and Karl doesn't want it spoiled by anything - if only Teddy wasn't four hours away! That night, when Karl goes to bed, he hopes for a Christmas miracle, but he doesn't expect to hear footsteps on the roof or for tonight to become "The Night I Helped Santa". 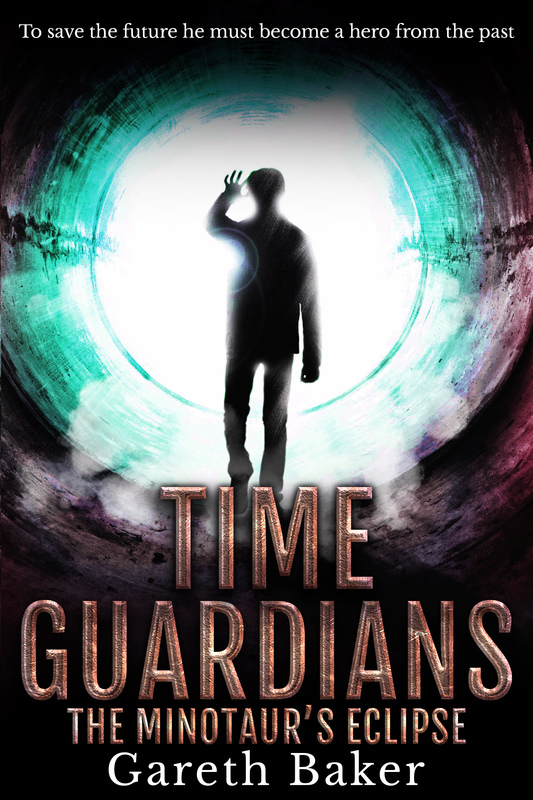 Join Theo on two Mini Missions set after The Minotaur's Eclipse and before the forthcoming second novel. The Lost Guardian Set a week after the events in The Minotaur’s Eclipse, Theo faces the final challenge of his summer holiday, and this time it’s at the bottom of the ocean. 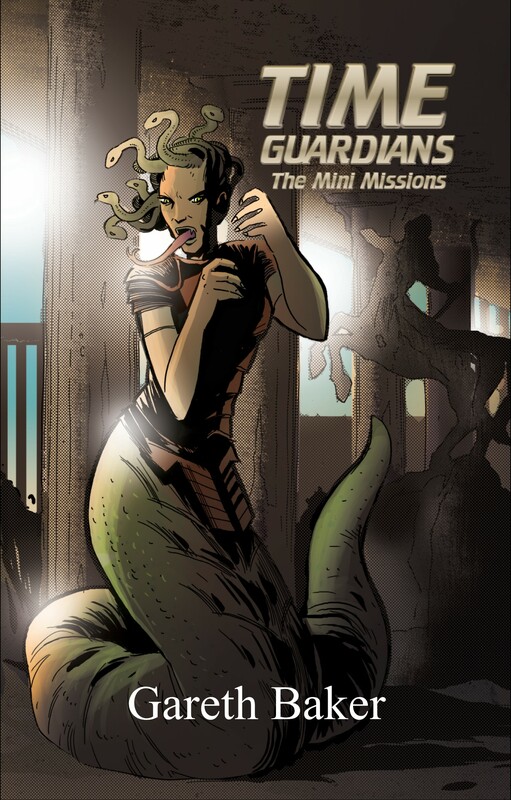 The Gorgon’s Wrath Theo must face his most deadly foe yet. When a gorgon escapes from the Net. Small stories, BIG adventure!